When visiting Amsterdam a tourist card may come in handy. Make your stay affordable with free entrance to the best museums and attractions of Amsterdam. 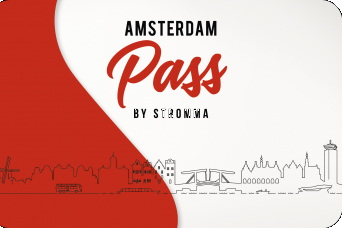 Get discounts, offers, make unlimited use of the public transport system and get a free Amsterdam tourist map as a bonus!